Firestone continues to move the world with innovation and inspiration ? the TZ300? offers nothing less. 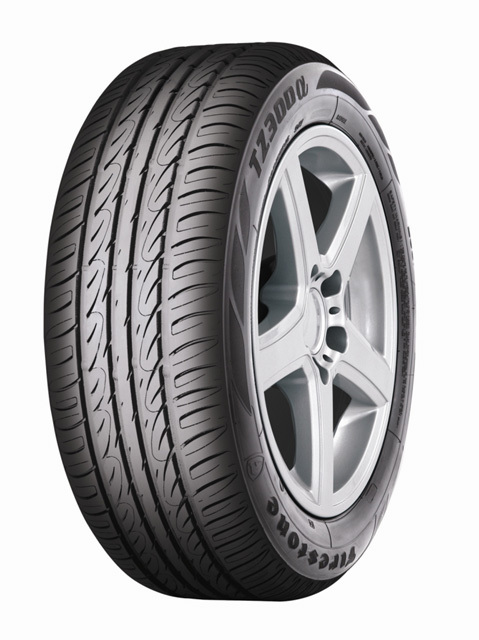 Safe and reliable, the Firestone TZ300? offers outstanding performance and durability. This genuine all-round tyre gives drivers the freedom to follow their dreams, wherever they may lead.